Born a friendly redhead, Kyra has always stood out in a crowd. Since her first word “Hi!” at nine months, Kyra has been comfortable speaking publically and entertaining everyone. It was a natural progression to combine Kyra`s confident and outgoing personality with the performing arts. Kyra started her very first dance class in a diaper just before she turned 2 and has been dancing ever since! As a versatile dancer, Kyra is able to change styles between classical ballet, contemporary, modern, jazz, lyrical, tap, stage and hip hop, executing each performance authentically. She is a mature dancer who loves telling a story through her movement. Kyra has been a successful competitive dancer all her life including performing her song and dance solo, My Party Dress, at the Peak Provincial Honours Performance. Kyra trains at Encore Dance Academy in the Intermediate Company. As Kyra has always been a dramatic story teller, she began training in musical theatre at the age of 4. Some of the highlights for Kyra, over her years of training with Lindbjerg Academy, have been her roles as Peter Pan, Ariel and Gaston! As a result of participating in the Gotta Sing! Gotta Dance! 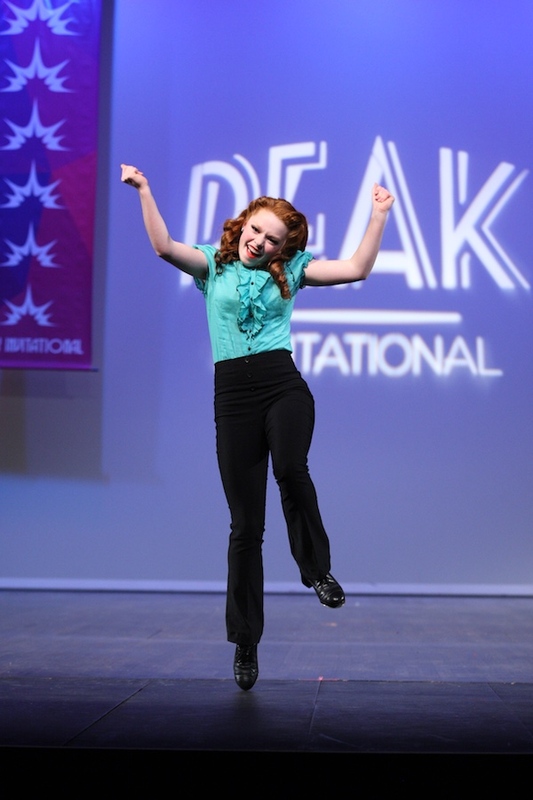 summer theatre program, Kyra was invited to join Perry Ehrlich`s Showstoppers. As a member of the show choir, Kyra has had many opportunities including performing onstage with Foreigner, opening for the Nylons and singing the anthem at the Canucks game. 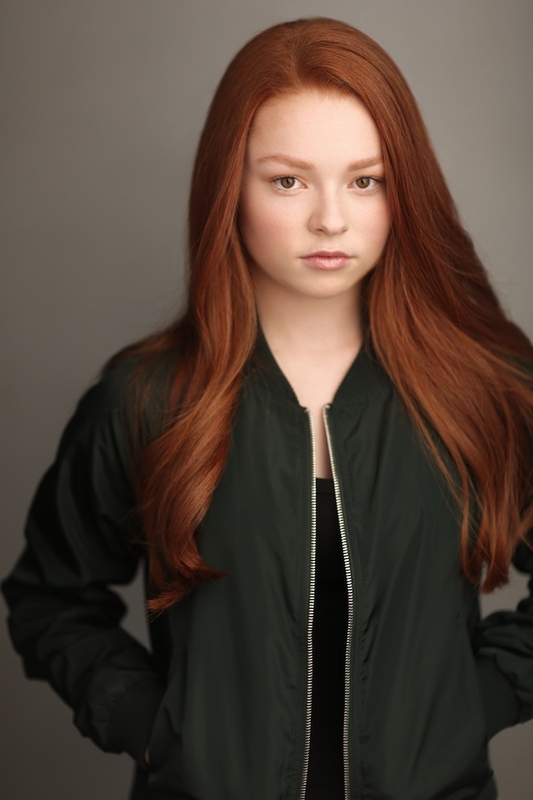 To compliment her theatre and dance training, Kyra takes private vocal lessons with Elaine Lindbjerg. She participates in the Kiwanis Music Festival and has won Most Outstanding Vocalist for her Broadway uptempo and ballad performances. Despite her busy performance schedule, Kyra enjoys school and time to spend with her friends and family. Kyra loves to read, play board games with her parents and younger brother and cuddle with her cats, Fluffy and Finnigan. At school, she attains excellent academic marks in French Immersion, plays alto and bari saxophone in the concert band, sings with the concert and jazz choir and is part of the leadership team. Kyra brings a positive energy into the classroom, creatively contributing to discussions and projects. Kyra has participated in many French public speaking contests and is often requested to MC the school assemblies. At her Middle School leaving ceremony, Kyra received the David Patterson Award for Creativity and Most Outstanding Musician Overall. Kyra`s extensive training in not only dance but musical theatre and singing has led her to be a versatile and well rounded performer. Kyra recently landed her first professional theatre role as Gracie Shinn in the Gateway Theatre’s production of The Music Man.